Boo Boo carries the UGLIEST handbag ever. God rescues me from a lifetime of anger and bitterness. Yeah - this whole thing didn't make sense to me, either, when I woke up. But since I'm the one who doesn't have to deal with the anger/bitterness but gets to participate in a miracle instead, I'm going with it. A really long voicemail for Coach Randy. Matt's doing great. Please help us keep him in the pool. 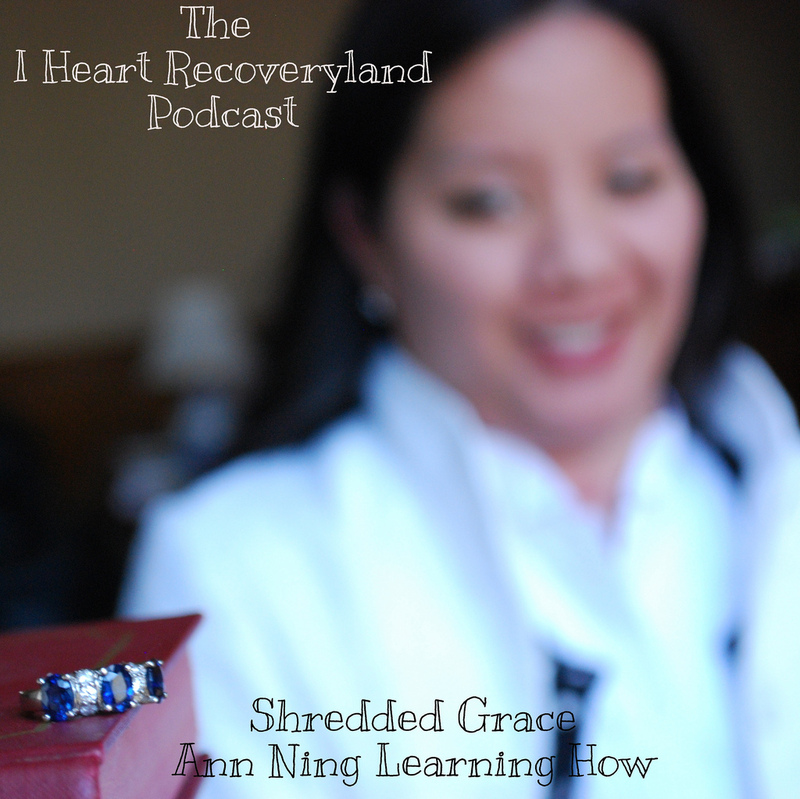 www.ShreddedGrace. I updated this one. If you already listened to the old one, the update begins at 9.53. I LOVED being vegan. SO THERE, David . I changed careers bc Daddy told me to go back to school and "get some REAL skills." ROTFLOL. Direct quote. Not even kidding. But all of my education and training was geared towards This Disabled Life. Coincidence? I think not. God made sure Sassy Smurf and I were in the hospital at the same time in 2011 so we could be friends for life. He chose someone exactly like me (except she's a lot nicer) - same interests, same sense of humor etc. so I wouldn't be scared. When the Word became flesh, He did the same thing - He came as a baby. Babies need to be held. No one's going to be scared of a baby. R: I'm going to make an athlete out of you. Me: (Internal) That's sweet but I don't believe you bc I don't believe anything you say. Not bc you're an idiot, or bc I'm mean, I just don't believe anything ANYONE says. Ok, maybe I'm a litte mean. 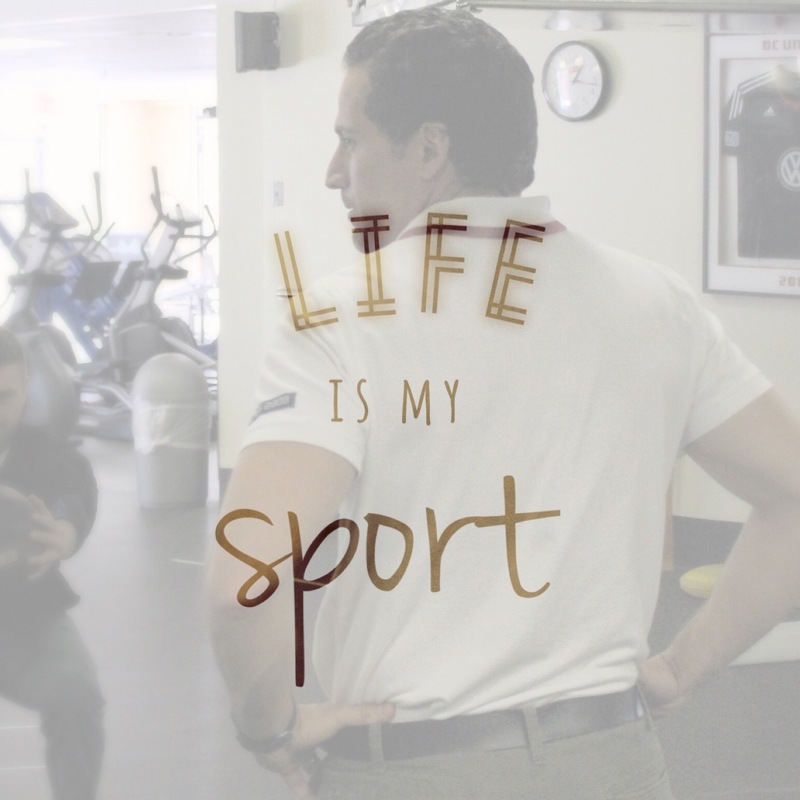 FF to July 2015: Life is my Sport. Listen to the story and buy the book. Buy ALL the books on Amazon. They are always non profit and online sales will help Matt Walk again. The Johnsons (my missionary friends from Burundi) are here and Jesse talked about the fragrance of Christ on Sunday. Please use a medical resume to invite the highest level of care into your healthcare situation. There are big decisions ahead for a friend of mine with a Brain Tumor. Decision Making like this is kind of awful. But be encouraged by the pattern of how God does things. And sometimes you just gotta sit down in the fire bc there's no where else to sit. Just make sure you know and are comfortable with the nature of the flame. No surgery, at least for now! My surgeon's original ideal scenario seems to be panning out bc I put Coach Randy in charge of my Physical Therapy and I feel a lot better, so I'm not going to have surgery, but if I need help in the future I know where to go. Meanwhile, Andy Frankenstein (PT6, the guy who taught me to walk 5 years ago) taught me how to use my new walker correctly. :) Thanks, Andy! !